This guy is a beast. Great signing! Can we now assume that is the end for one Josiah St. John? Can we now officially place him ahead of Shomari Wiliams as biggest #1 draft bust? Both Shamari Williams and Josiah St. John drafted by the Roughriders on a highly reccomended very insistent word of jeremy oday when he was assistant gm. 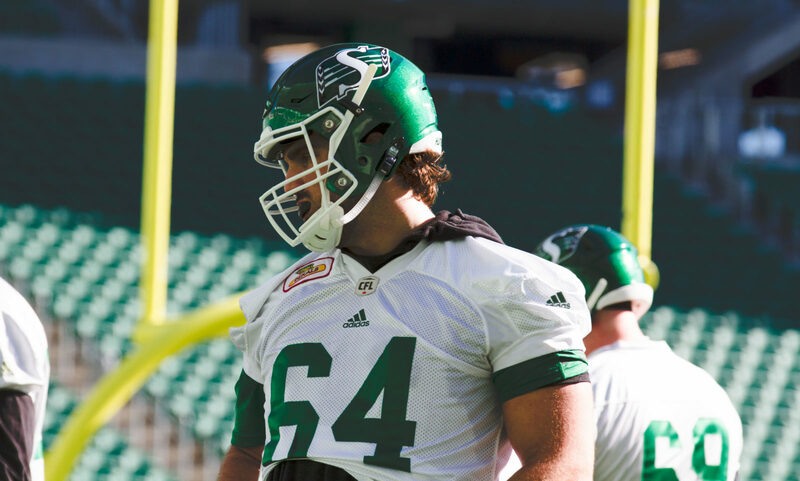 To last anon - Jeremy O’Day was the Riders starting centre in 2010 (as per Saskatchewan Roughriders archives) so I highly doubt he was responsible for the team drafting Shamari Williams.